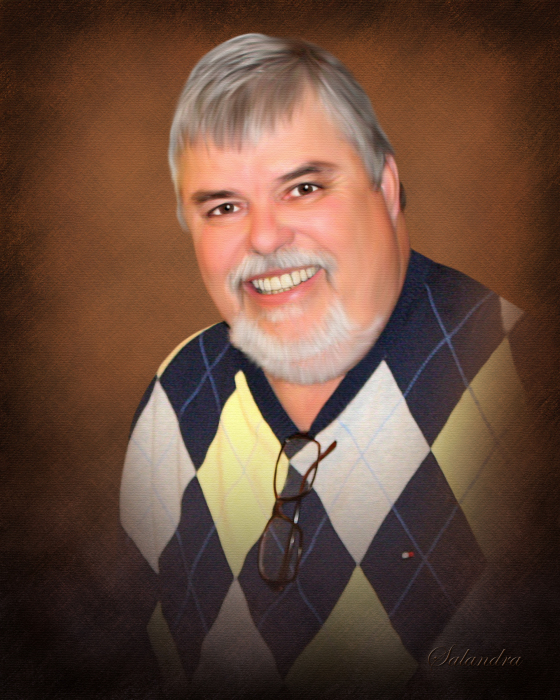 Obituary for Peter J. Backner | Salandra Funeral and Cremation Services, Inc.
Peter J. Backner aged 73 of Canonsburg passed away peacefully with his wife and daughter by his side on Saturday September 8, 2018 in Canonsburg General Hospital. He was born January 25, 1945 in Canonsburg a son of the late Joseph E. and Anna Hritsko Backner. Mr. Backner lived most of his life in Canonsburg where he was a member of St. Patrick Roman Catholic Church and had attended Canon-McMillan High School. He proudly served with the United States Army in Vietnam, being awarded the National Defense and Vietnam Service Medals in addition to three Purple Hearts. Pete had been employed until his retirement as a Large Finisher with the former McGraw Edison and Cooper Industries of Canonsburg. He enjoyed fishing and hunting, traveling and dearly loved his dogs. He had a passion for auctions and flea markets, in particular the 84 Auction and Rogers. Mr. Backner was a member of the Lawrence Rod and Gun Club, the American Legion Post 902 in Houston and a life member of the VFW Post 191 in Canonsburg. On October 31, 1970 he married his devoted wife of 48 years Beverly Benedict who survives. Also left behind to cherish his memory are his two beloved daughters, Melanie (Michael) Dordick of Ambler, PA and Amanda (Corey) Harcha of Canonsburg a grandson Tucker Michael Harcha, a sister Nancy Donnelly of Washington and several nieces and nephews. Deceased in addition to his parents is his sister Mary Ann Farrie. Friends are welcome from 2-4 and 6-8pm Tuesday September 18, 2018 in Salandra Funeral and Cremation Services, Inc. Joseph P. Salandra LFD owner/supervisor Darla Tripoli LFD 304 West Pike Street Canonsburg 724-745-8120 where a Catholic blessing service will be held at 11:30am Wednesday September 19, 2018. Interment will follow at 12:30pm in the National Cemetery of the Alleghenies, Cecil Twp. with Full military rites accorded by the United States Army and the VFW Post 191 Honor Guard. Memorial contributions may be made to the Washington Area Humane Society 1527 Route 136 Eighty-Four PA. 15330. To view or extend condolences please visit www.salandrafunerals.com.